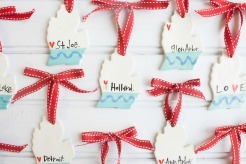 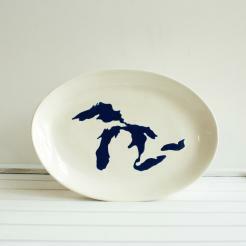 Show your love for the mitten state with handcrafted pieces designed by Geri Mateus, the creator of the Original Love Michigan ornament. 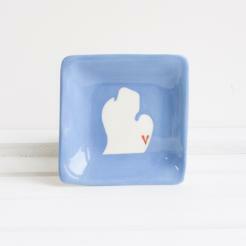 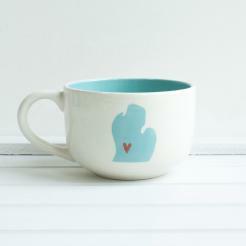 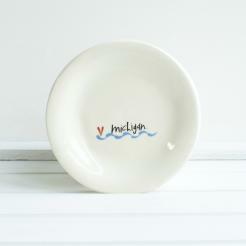 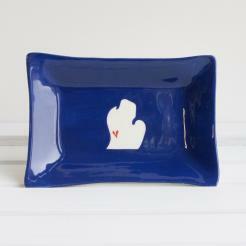 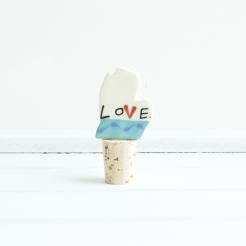 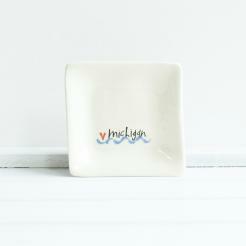 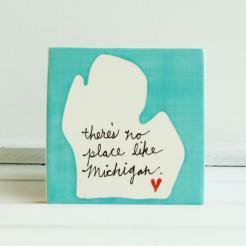 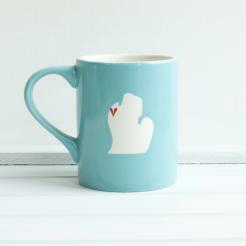 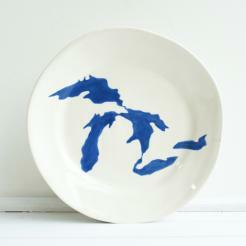 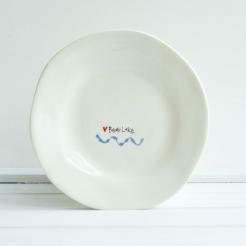 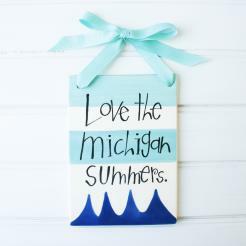 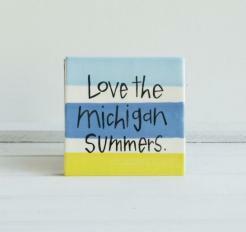 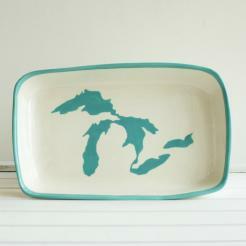 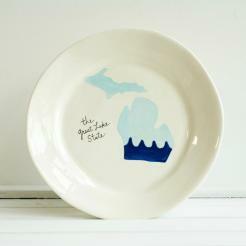 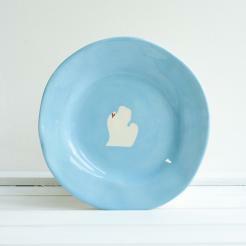 Hand painted ceramic tiles, magnets, ornaments and dishes inspired by "Pure Michigan." 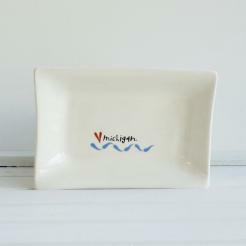 Please note that all of our products are handmade and may vary slightly from their stated size or the picture on the website. 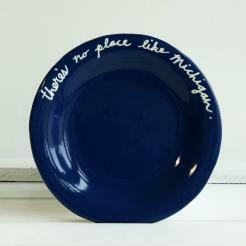 Custom orders cannot be cancelled after 24 hours...it is likely that custom pieces are already in production.